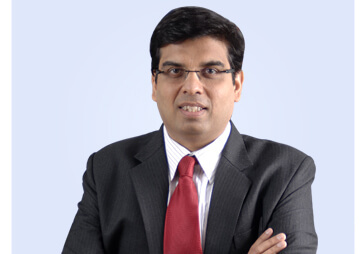 Amit Bapna is the Chief Financial Officer at Reliance Capital. 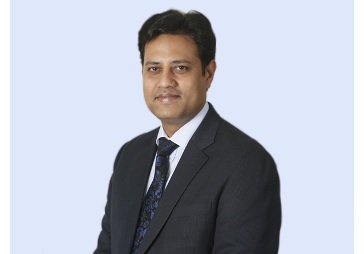 He has been with Reliance Capital since 2004 and with the Group since 1999. 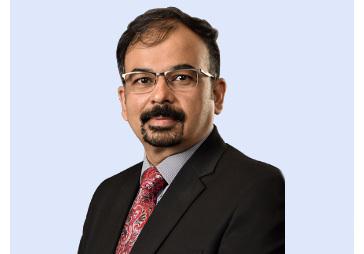 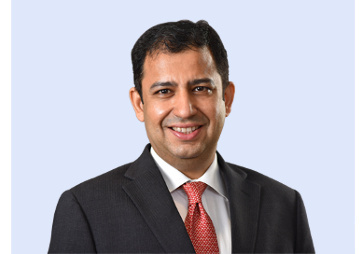 As CFO, he provides financial direction, oversight and control for Reliance Capital and Group companies and strategic leadership for Treasury. 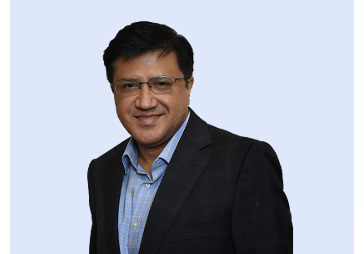 He has over seventeen years of experience in varied business environments - manufacturing and financial services. 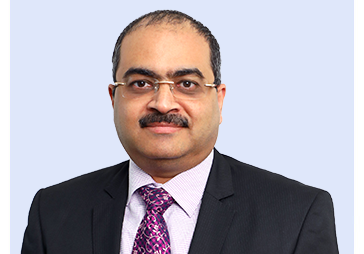 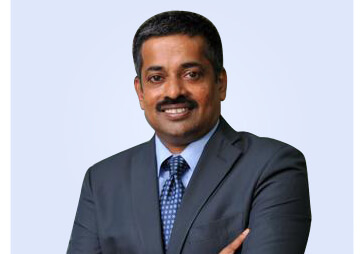 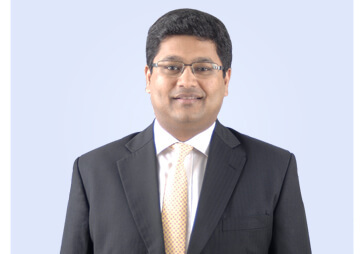 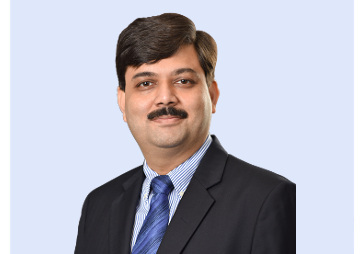 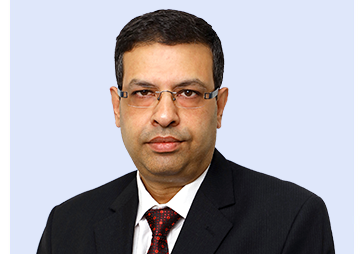 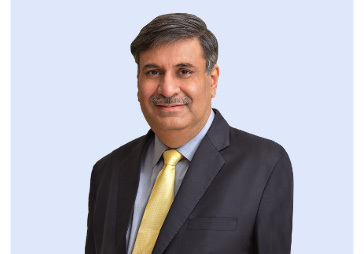 He earlier worked in the capacity of CFO of Reliance Capital Asset Management Ltd and Reliance Consumer Finance where he played a key role and had been a significant contributor to the exponential growth of our Asset management business and has brought in operational & process disciplines, which has been invaluable to the Consumer Finance business. 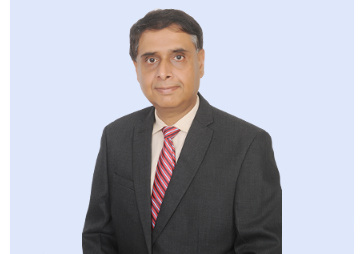 Prior to that he worked in the Corporate Treasury of Reliance Industries Ltd.
Amit is a Chartered Accountant by qualification.